Los Angeles County 3D scanning is picking up here at Arrival 3D! 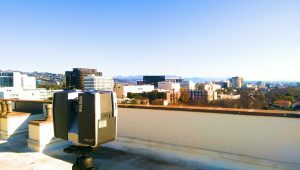 With the completion of an enormous 52 storybuilding in downtown, we just completed another 3D rooftop scan in the 90210. With the reputation of being one of the countries most lavish and expensive places to live, the most effective measurement tools are being used for construction and renovation. After a meeting with the building manager and engineers, we ventured to the luxury apartment complex to begin 3D scanning of the rooftop. The apartment complex, located at 211 Spalding, was built in 1975 and is located only steps away from the Beverly Hills “Golden Triangle” and centered between Rancho Park Golf Course and the LA County Club. Looking to restructure the roof and replace fixtures, 3D scanning was an ideal choice to not only measure the roof as it stands, but also use the point cloud models as reference for potential design clashes for their renovation. Plotting this particular roof for scans was fairly straight forward. 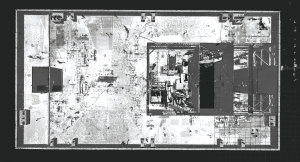 By placing the scanner roughly 10-15 ft. apart from the previous scan, we were able to acquire the data necessary for the point cloud model. Once both rooftops had been scanned, we then move to the next phase: ReCap registration. With the registration complete, we were able to deliver the models electronically and give the customer a highlyaccurate model for their future restorations. With our services growing in the Southern California region, there is no job too big for Arrival 3D. 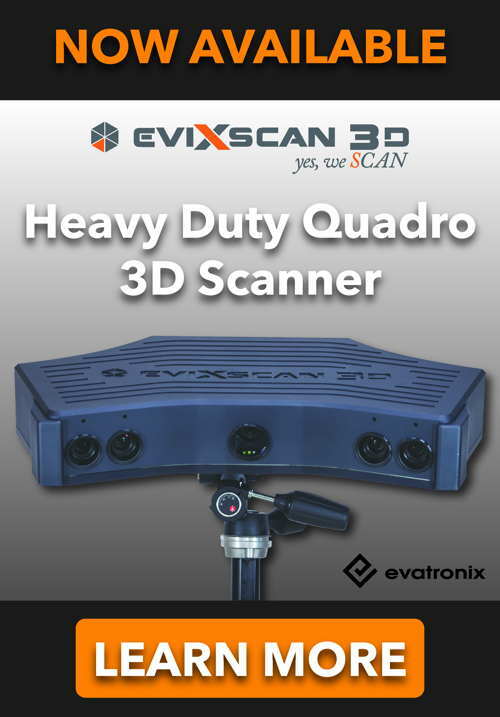 For any inquiries about our Long Range Industrial 3D Scanning Services in Los Angeles: click here.